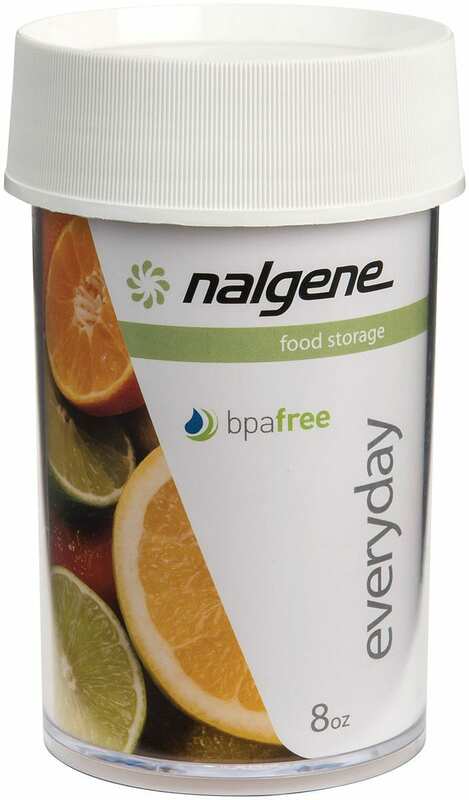 Protect your eats (and your loved ones) by storing your food in Nalgene’s air-tight storage containers. They come in a variety of sizes to match your storage needs. A wide mouth opening makes it easy to scoop what you need, when you need it. Dishwasher safe, making them easy to clean. Stackable design keeps you organized. 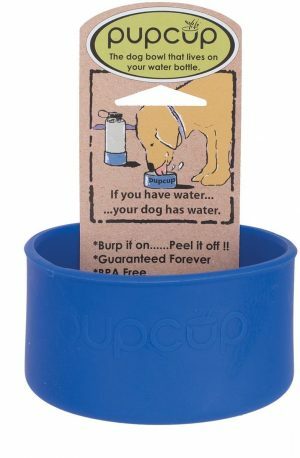 Made from BPA free and shatter resistant Tritan plastic.